Good sized plants flowering now! 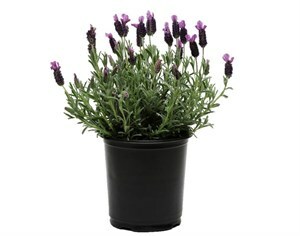 Lovely grey-green foliage that will flower in vibrant magenta with strong scent. Growing to a height of 80cm tall, prefers full sun to some shade in well drained soil.